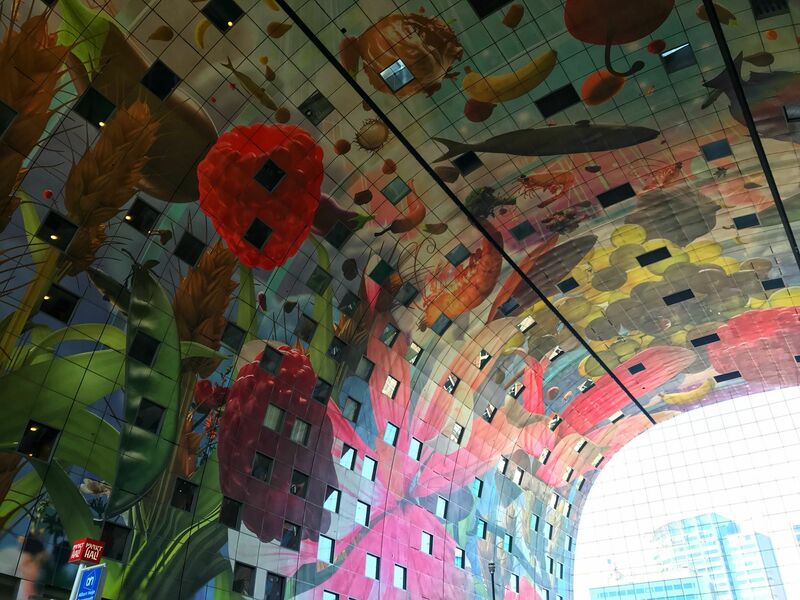 A myriad of high rise buildings and modern architecture, Rotterdam may well make you reconsider every picture you had in your head of The Netherlands. Though, as a tourist, planning a trip can often leave you in a predicament of what to do first. 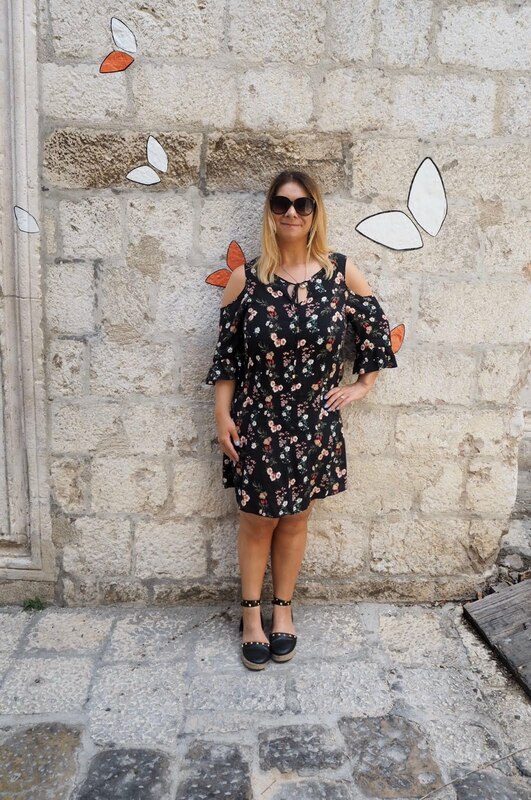 This guide will help you plan your weekend break efficiently as it outlines the best things to see and do as a tourist in the city, all within a couple of days! 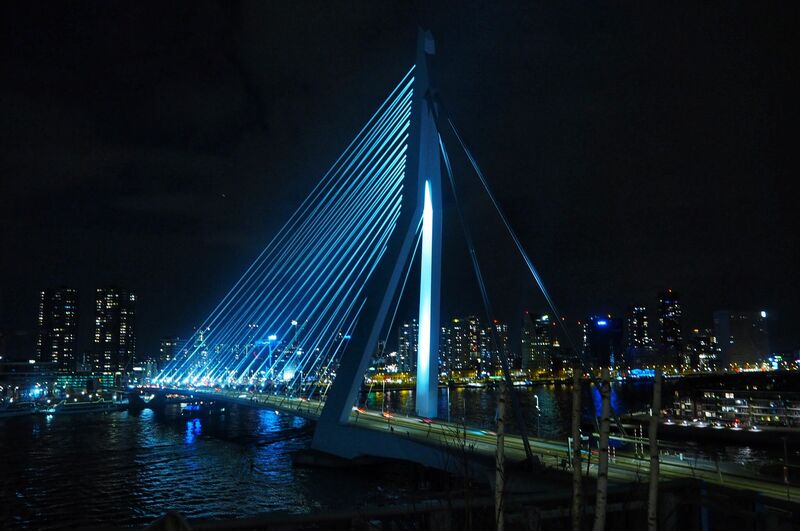 If you are looking for insight into all things Rotterdam, from cheap things to do, to picture perfect locations that must be featured on the ‘gram, read on. 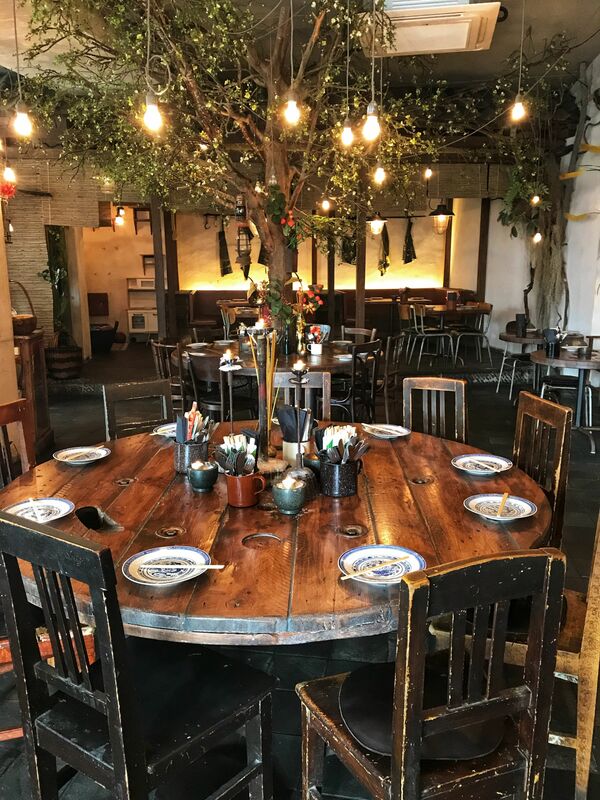 This post will give you a fix of the not-to-be-missed iconic buildings, unique street art, brunch & restaurant venues; as well as tips of where to stay to get the most out your trip to this vibrant city. Rotterdam is hands down the most colourful city I’ve visited in The Netherlands, it’s so vibrant and full of character. 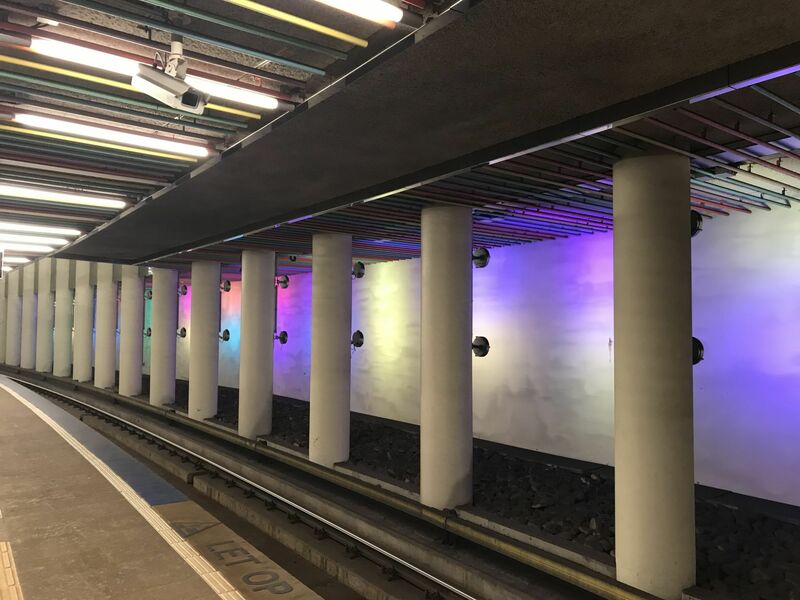 Colourful displays can be seen on the modern architecture, station platforms and, on the vast and vivid street art dotted around the city. 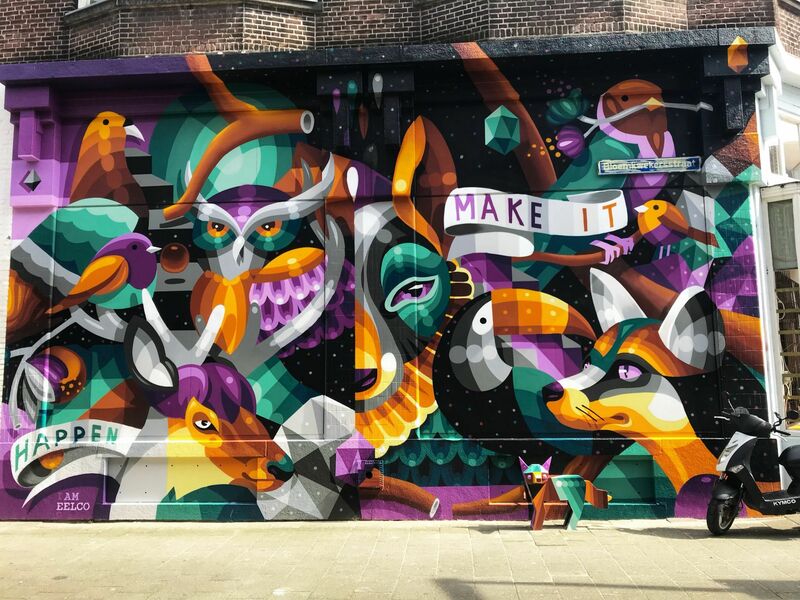 As a lover of street art, I was keen to follow the various trails around the cool city of Rotterdam. 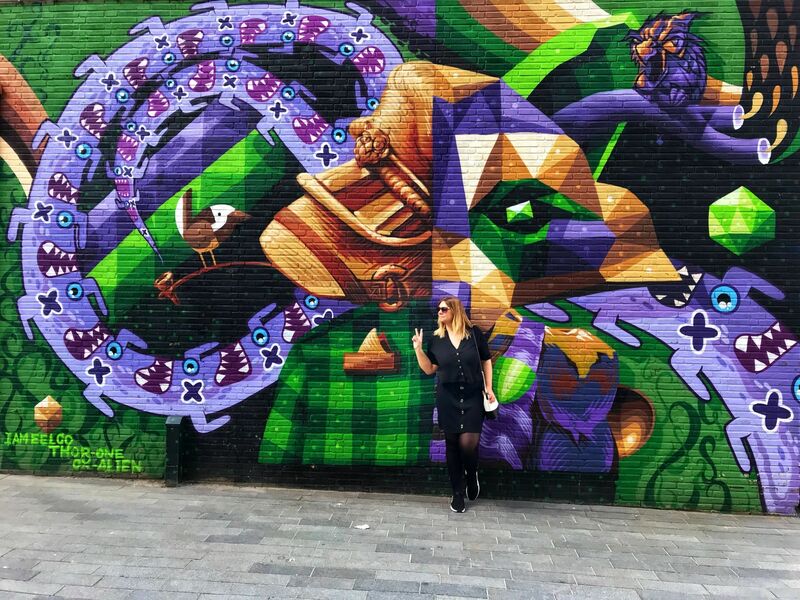 There is even an app ready to download to help you explore the street art. The Rewriters App outlines the routes from the city centre and beyond. 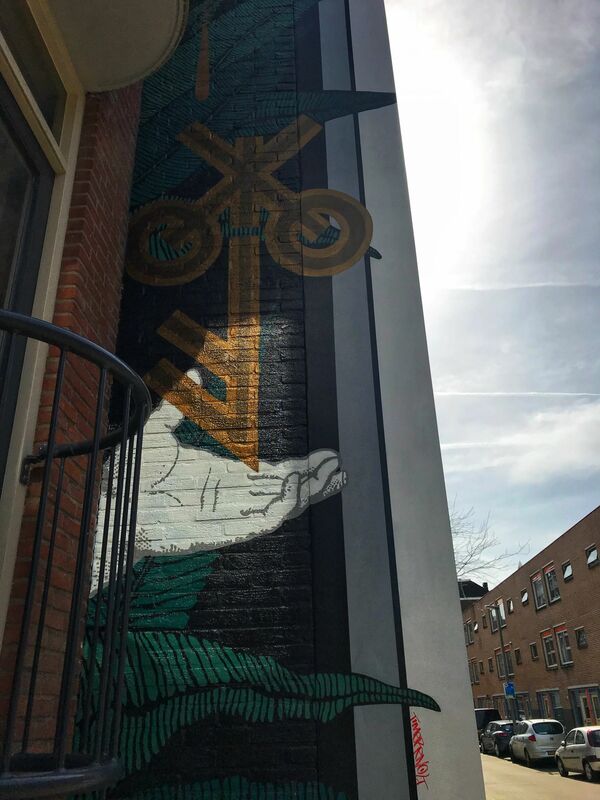 Well worth downloading if you fancy doing something free and unique during your time in Rotterdam. 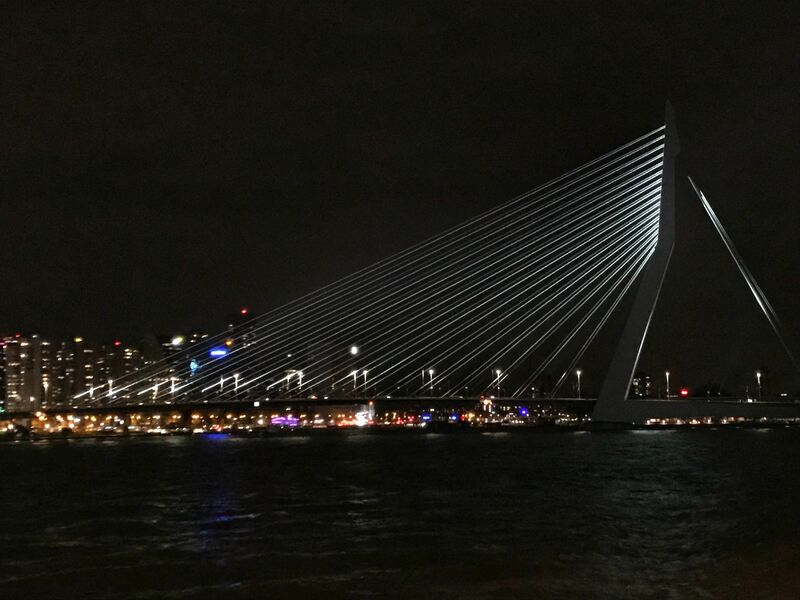 Nicknamed the Swan of Rotterdam, due to the distinct shape of one asymmetrical pylon, the Erasmus Bridge is a beautiful example of modern architecture in Rotterdam. It also serves the purpose of connecting north and south Rotterdam. Carry on reading this post to find out where to get the best skyline view to see the bridge lit up at night! Head to the Rotterdam TV Tower, Euromast to enjoy a great view over the city. Not content with just the view from the top, you can abseil down if you’re feeling adventurous! One of the sites I was most interested to see were the Cube Houses, as I had never seen any buildings like these before. 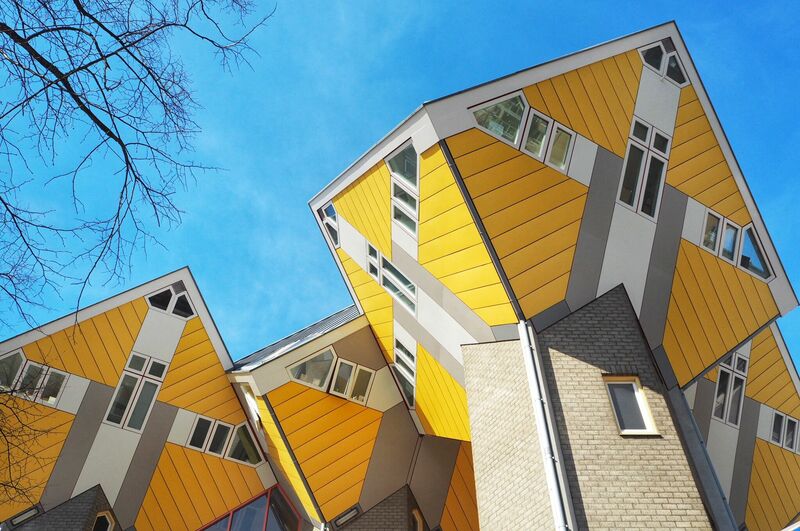 True to social media, these cube houses are a wonder to see and a fine reason to visit Rotterdam on their own. 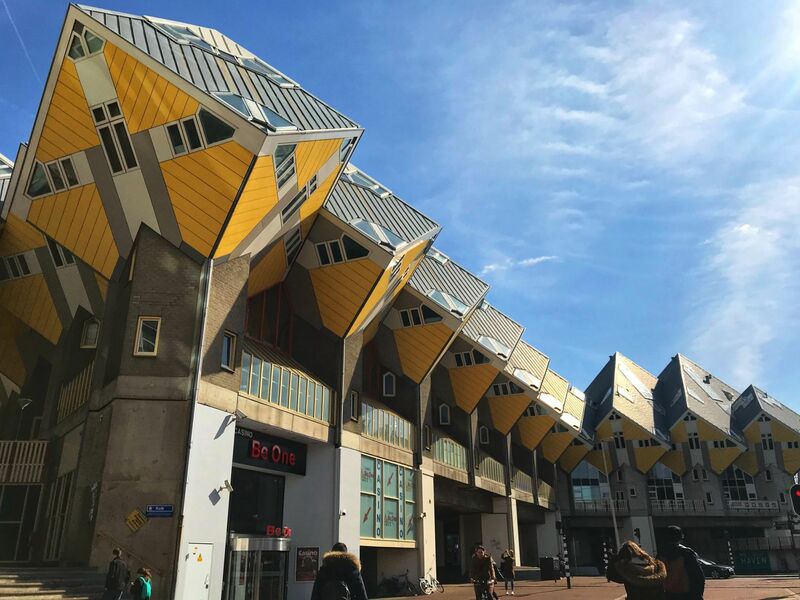 Designed by architect, Piet Blom in 1984, these yellow geometric houses represent a village within a city, with the concept that each house represents a tree and the houses collectively, a forest. 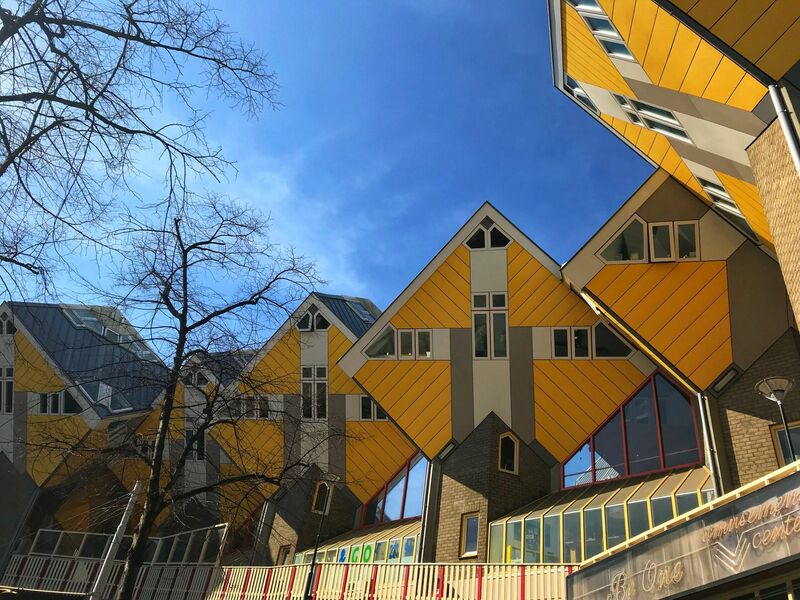 Tilted to a 45-degree angle, the cube houses are designed to optimise space and one, Kijk-Kubus, is a museum you can explore internally for under 5 euros. 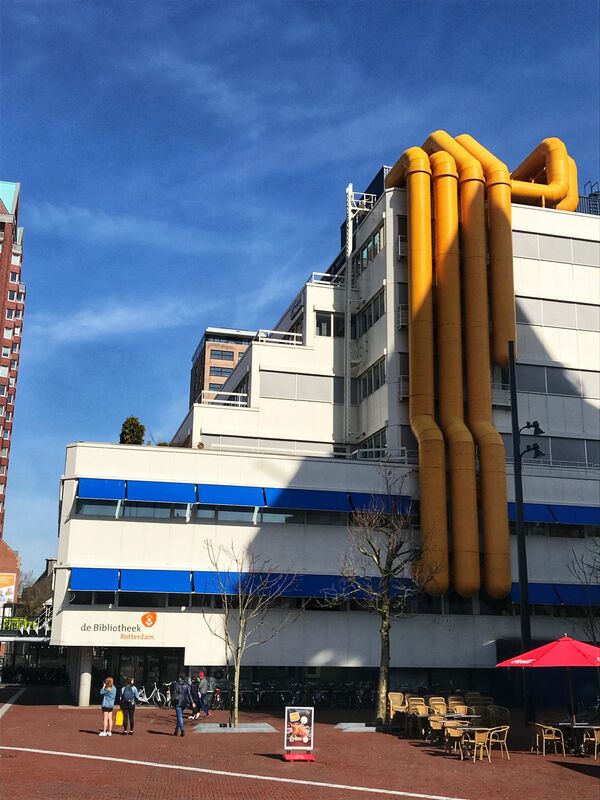 Looking for some unique accommodation during your time in Rotterdam. Why not stay in one of the iconic cube houses? StayOkay has opened a hostel in the larger cube houses, providing unique accommodation for visitors to the city. Not sure you want to open your window to the droves of tourists descending on the Cube Houses..? 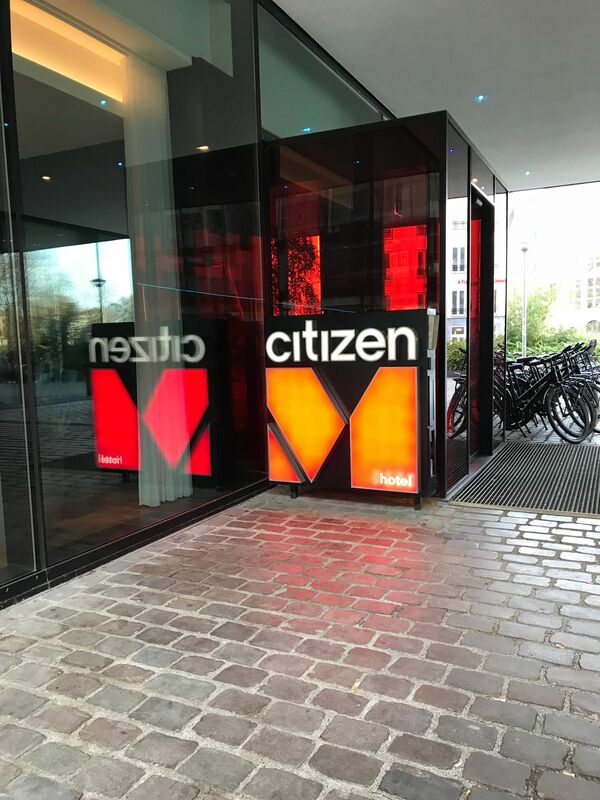 Ultra cool Citizen M Hotel is located a one-minute walk from the Cube Houses – I could even see the top of them from my hotel window. 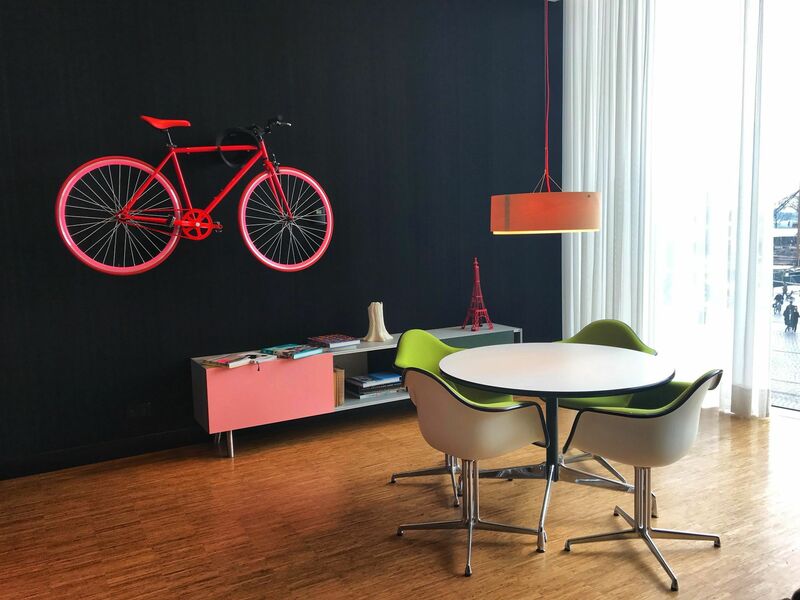 Citizen M welcomes all travellers staying at the hotel, has unique touches to give a Netherlands feel and has a modern vibe, which only compliments its location overlooking the Cube Houses and Markthal. This techy hotel even has an iPad to work the blinds, lights, and tv! 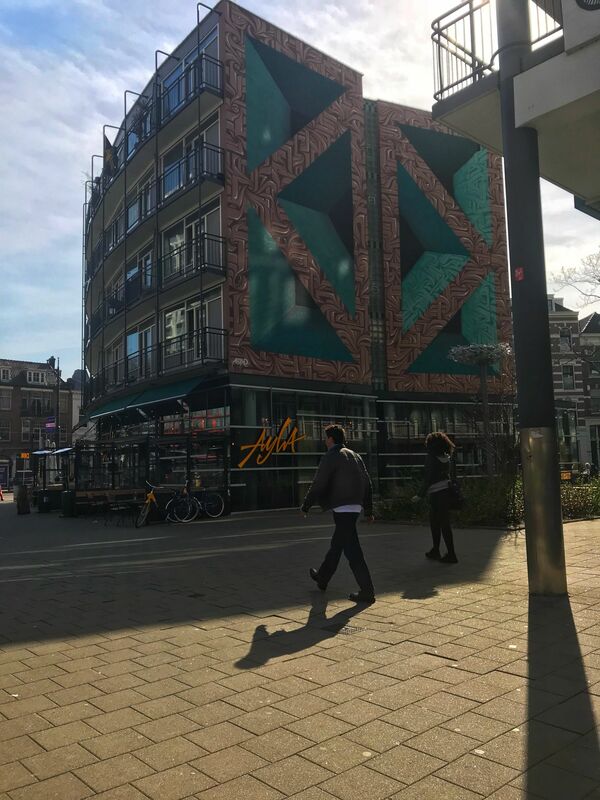 Away from the techy hotels, If you want to learn more about the history of Rotterdam, prior to the devastation of the city in World War II; Hotel New York is the place for you. 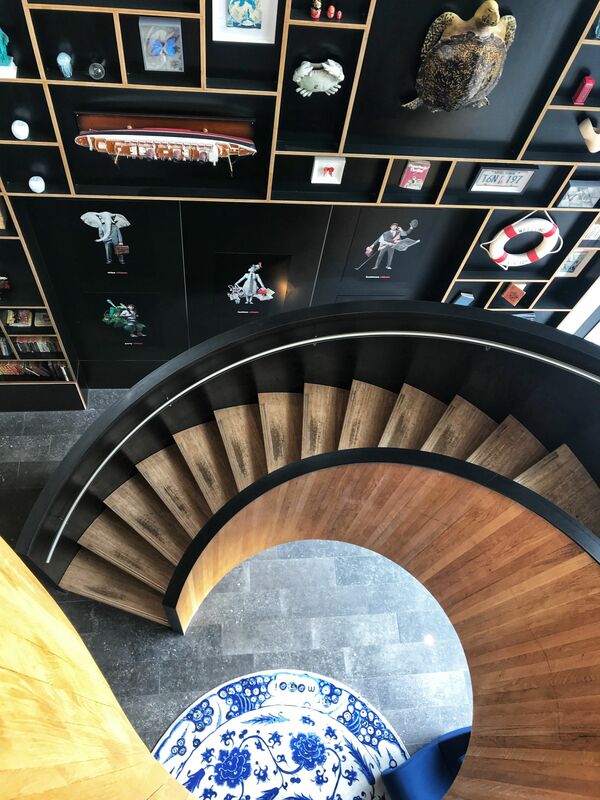 The hotel is the former head office for the Holland-America line, where many Dutch citizens fled the devastation of war to seek a new life in America. 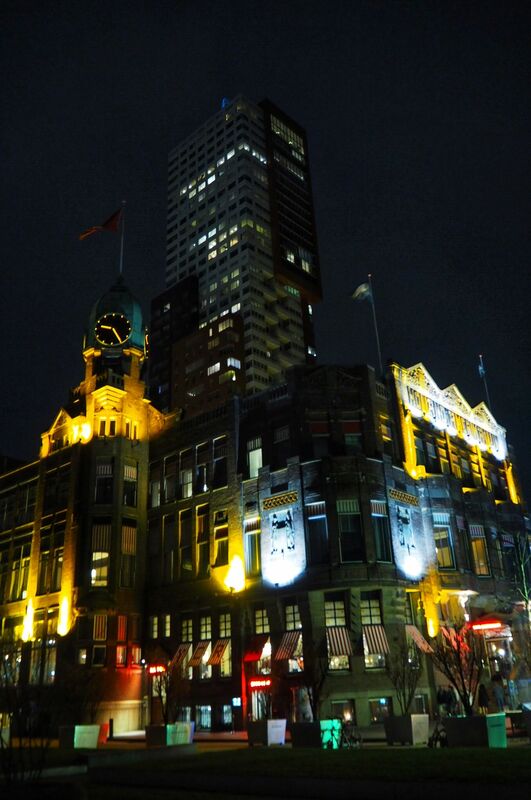 Now a national heritage site, the hotel gives a glimpse into old-world Rotterdam. 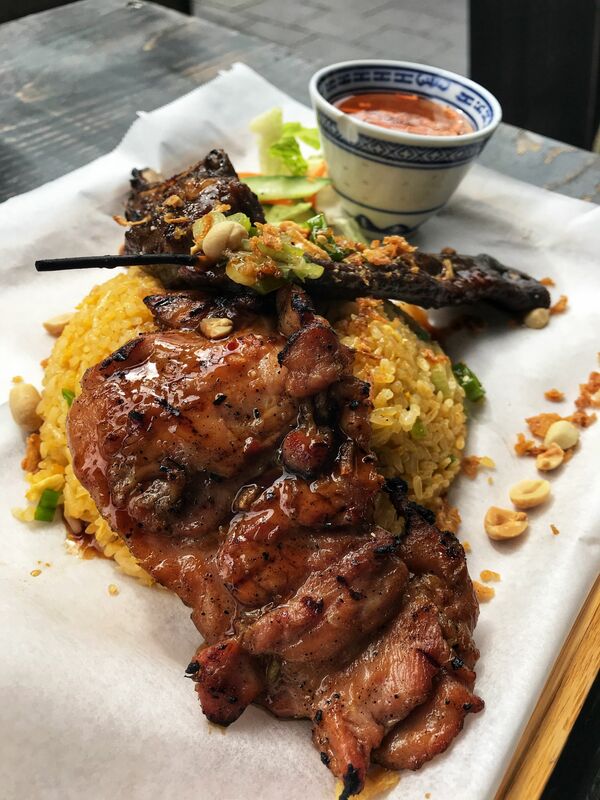 I have it on good authority that it’s worth visiting Hotel New York for the food alone! 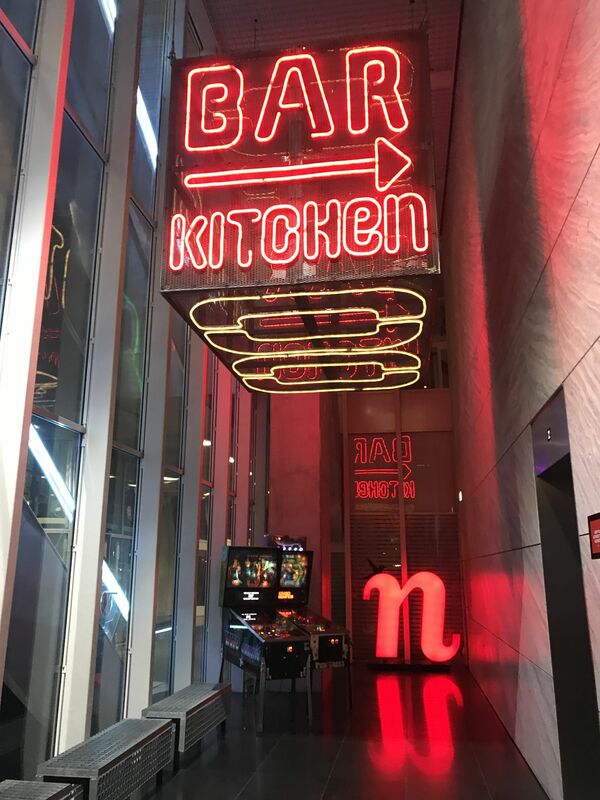 Located around the corner from Hotel New York as you head towards the eye-catching Erasmus Bridge is the NHow Hotel. 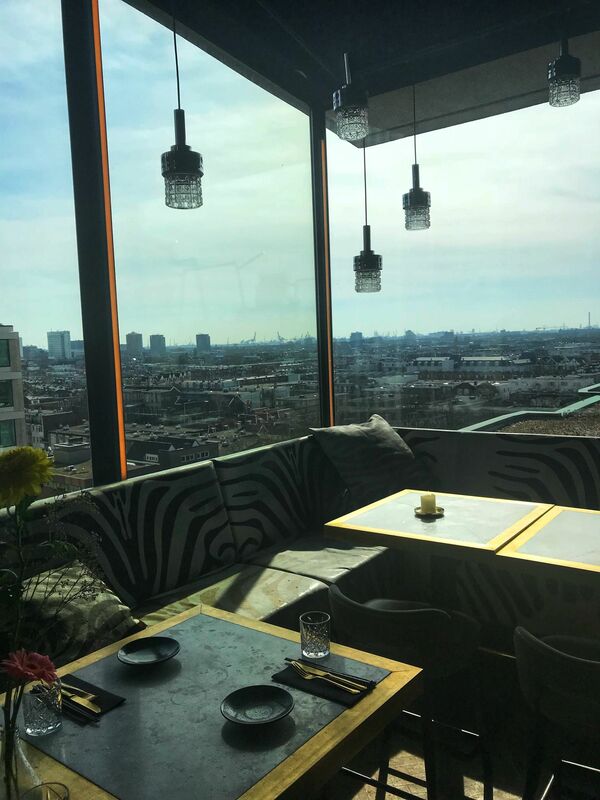 The rooftop terrace at NHow is a reason in itself to pop out for a nightcap, as it offers unparalleled views over the Erasmus bridge. 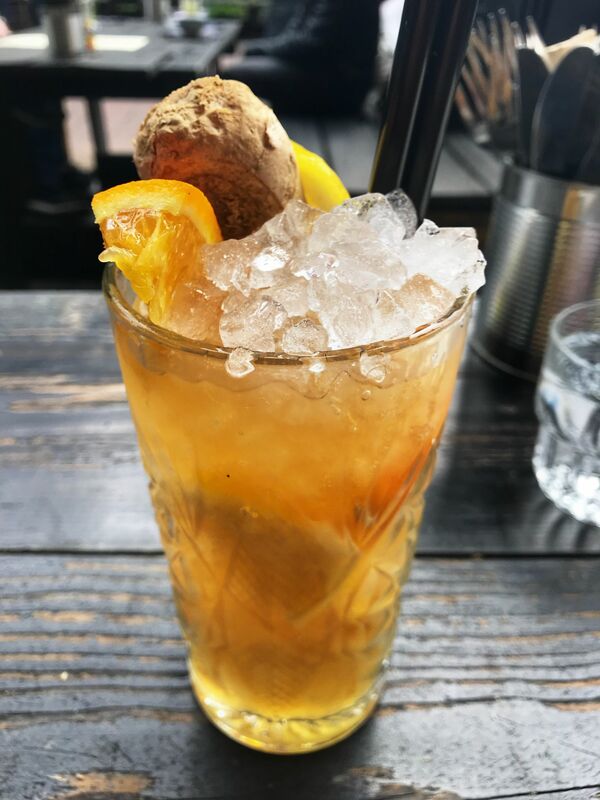 Surely, there is no better way to check out one of the best sights to see in Rotterdam than by enjoying an alcoholic beverage at the same time?! Mine’s an amaretto and coke in case you’re wondering! Transport in The Netherlands is extremely easy to navigate (a godsend for a clueless Brit like me) and Rotterdam is no exception. Rotterdam, the second largest city after Amsterdam, is only a short train ride away from Amsterdam’s Schiphol Airport with the train station located inside the airport. It is now possible to take the Eurostar directly from London St Pancras Station directly to Rotterdam Central. With prices as low as £35 and no restrictions on luggage or liquids, it may be worth taking the three-hour journey to travel by train, particularly if you’re planning a longer break in the city. If a Euro trip is on the agenda, you can also take the train from Rotterdam to Belgium or Paris as well as London. 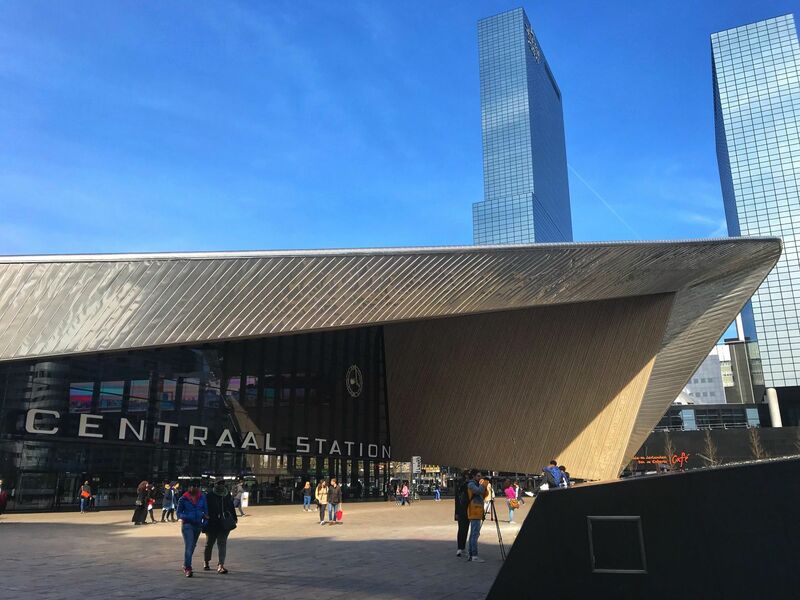 Arrival by train to Rotterdam will enable you to cross off one of Rotterdam’s iconic buildings off your list as well as see the cool internal design. I couldn’t take enough pictures of Centraal Station. 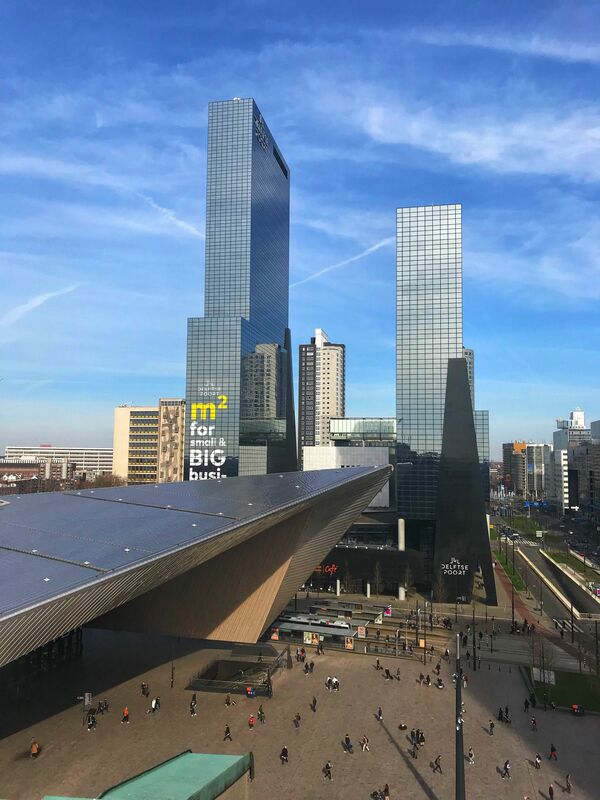 A building to be marvelled at, with it’s futuristic and very photogenic design; it really is the perfect place to start your visit to modern Rotterdam. The lettering and the clock face are features from the original train station, a classic example of old meets new Rotterdam – find out more in my Rotterdam: Old Town Values in a City of Skyscrapers post. 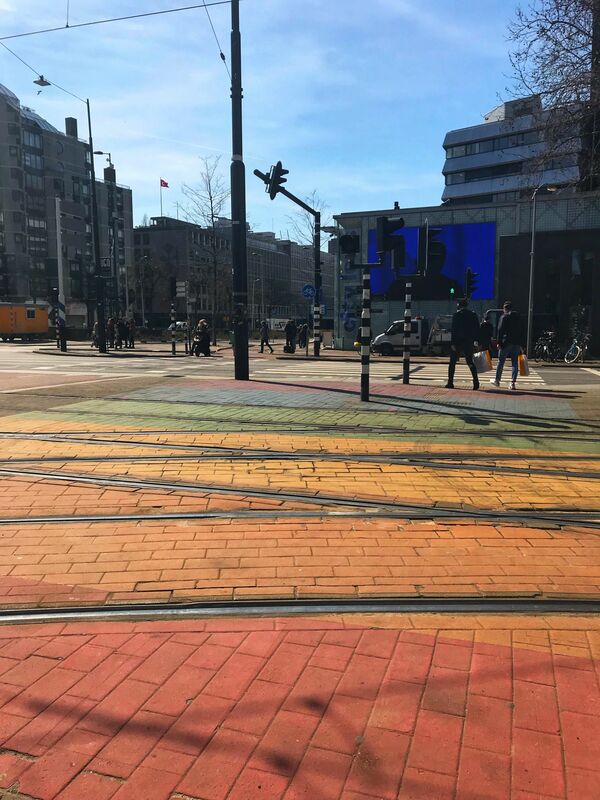 At Centraal Station, you can jump on the metro or tram links to continue your journey around Rotterdam. 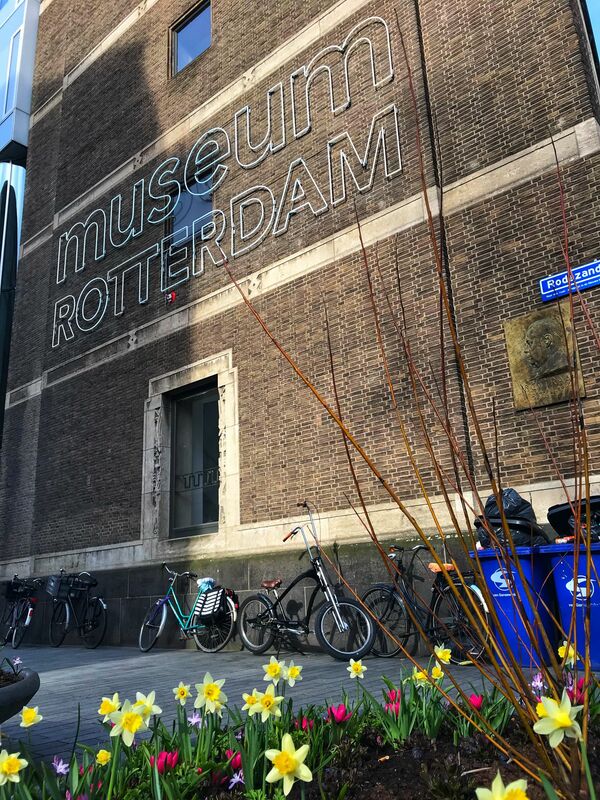 If you’re planning on travelling around and doing a number of activities, it is worth picking up a Rotterdam card, which will give you access to free public transport and a number discounts for museums at the Museum Park, as well as discounts at a variety of restaurants and attractions. 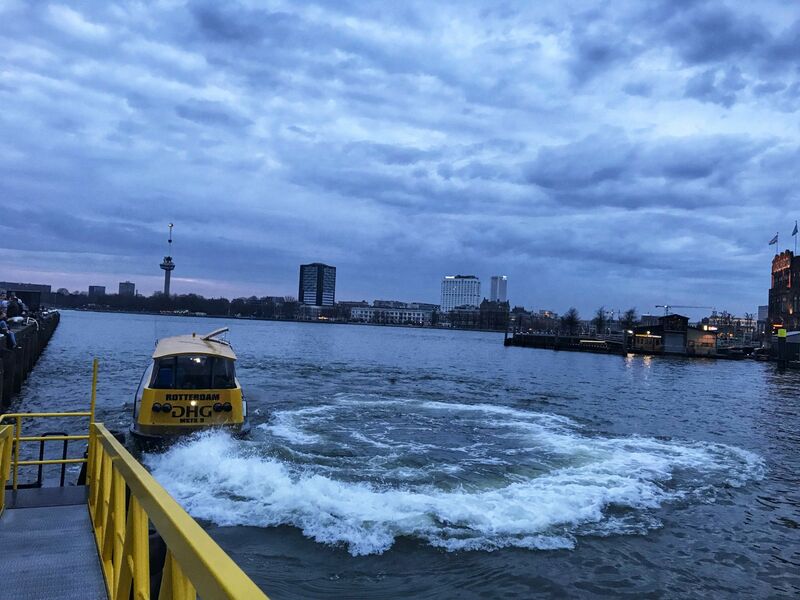 For attractions like the Erasmus Bridge, Fenix Food Factory, and Hotel New York the best way to see the city is to travel by water taxi. Of course, being in The Netherlands, Rotterdam is a bikeable city too and, being relatively flat means it isn’t too strenuous! Sounds like a good cause to dust off those biking skills! 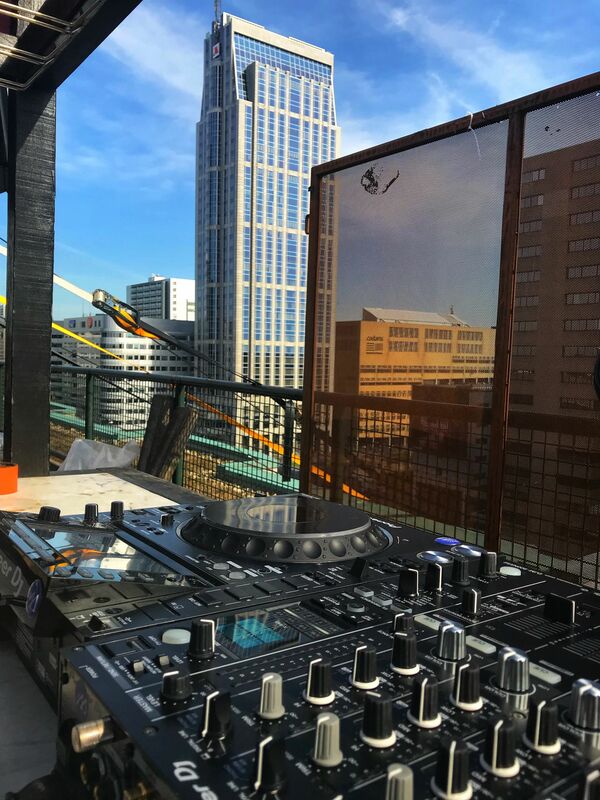 Suicide Club, located in the Het Groot Handelsgebouw building, is a somewhat secret venue, which combines a love of music, food, and art. 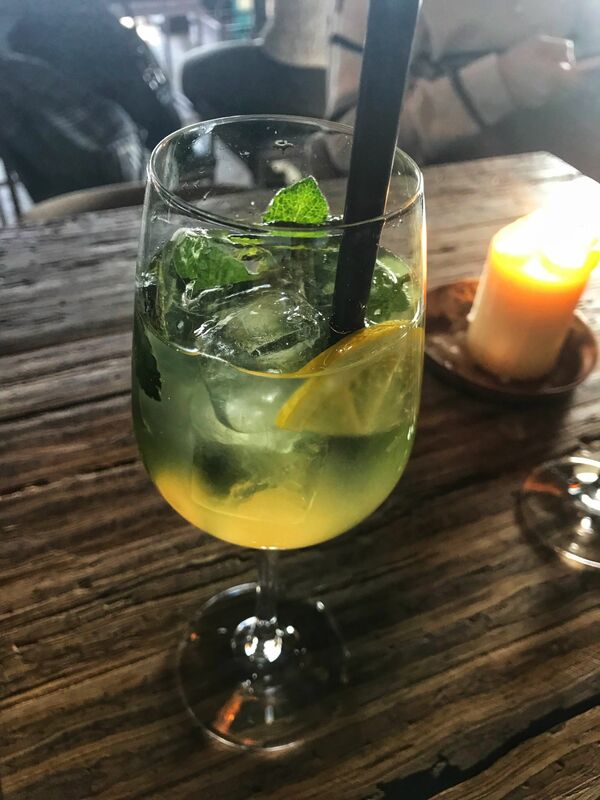 I got to try one of their mojitos on my press trip, though, the venue also looks like a great place to dine. Did I mention they have a rooftop space with a DJ?! This has got to be one of the best things to see and do over the summer months for sure! I decided to extend my stay in Rotterdam following my press trip with Visit Holland and Adam came out to see me. 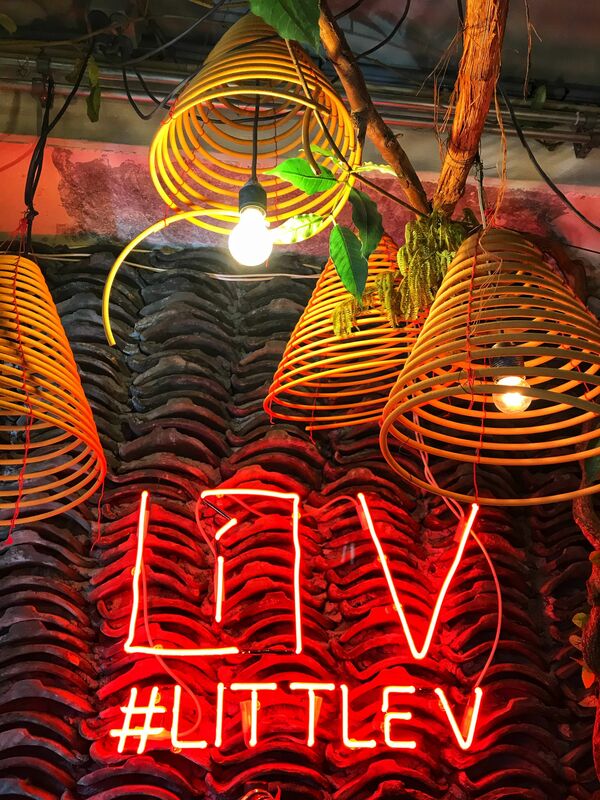 We stumbled upon Little V after shopping…I was instantly drawn to the string lights and cool decor. The V in Little V does not just stand for ‘Vietnamese’, it also stands for ‘verassing’ a Dutch word for surprise! Boy were we in for a treat! The food and cocktails are too good for words. 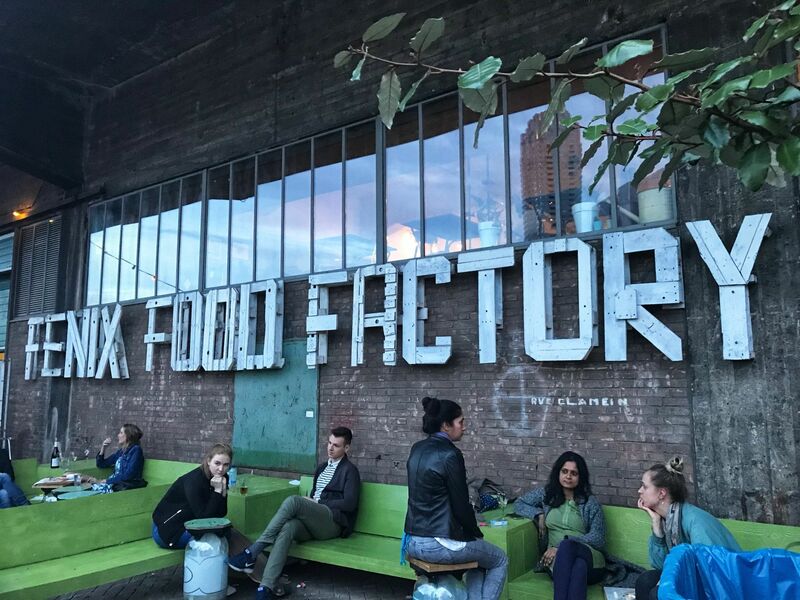 Similarly to Markthal, Fenix Food Factory hosts various cuisines in a market hall-style setting. Though, it has a more relaxed and local vibe, away from the droves of tourists that descend on Markthal. 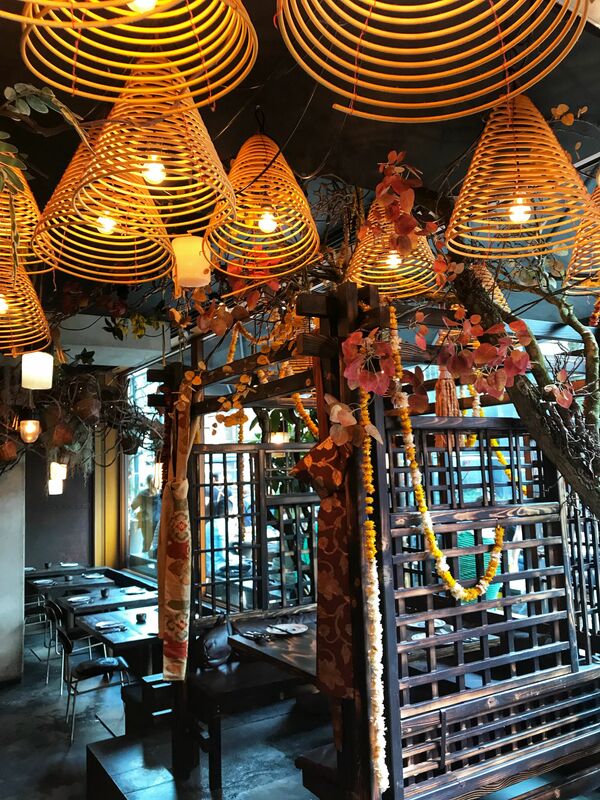 It’s very similar to outdoor food areas in Camden and Shoreditch in London. Adam and I often eat late while we’re away and sometimes it can be difficult finding a restaurant serving later into the evening. Luckily, we came across this pizza restaurant located next to Markthal, which is open until midnight. 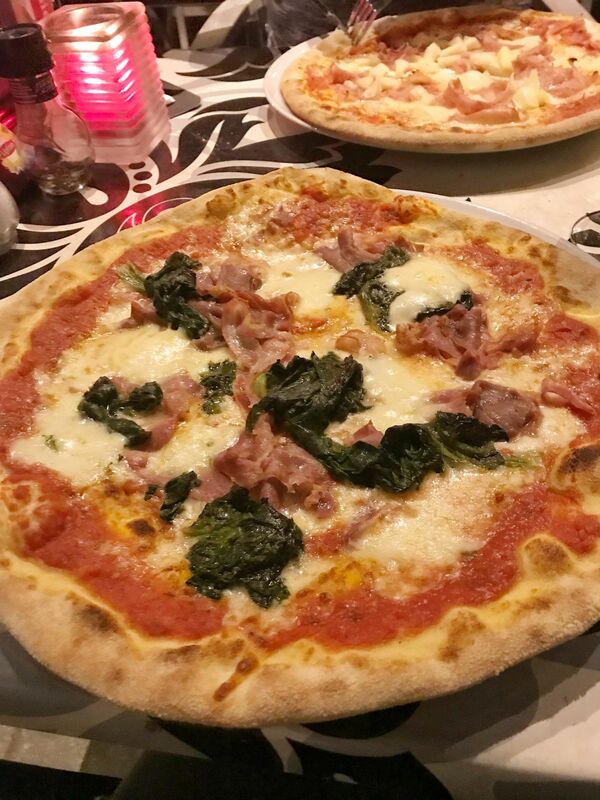 The pizzas are very tasty, authentic Italian thin crust pizzas and, the restaurant is definitely worth a visit. 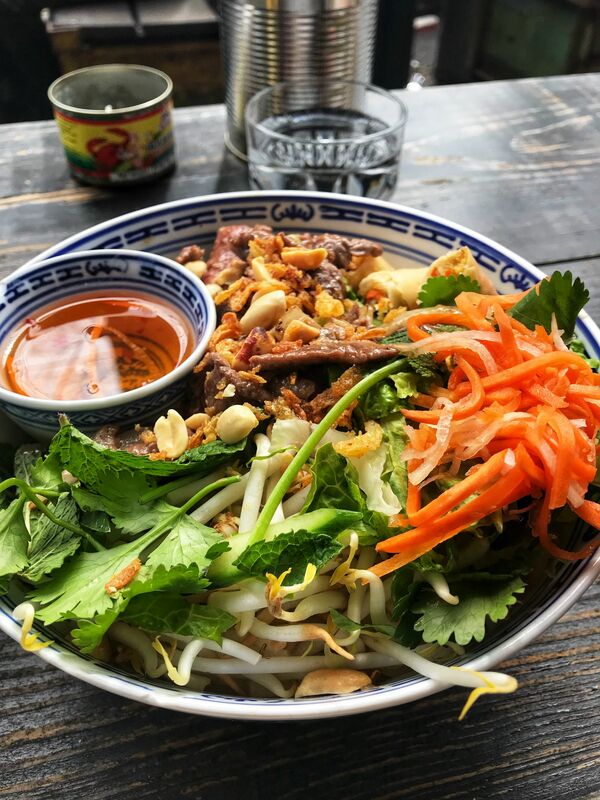 I’m a big lover of brunch and would go as far to say that since returning from San Francisco it has easily become my favourite meal of the day. 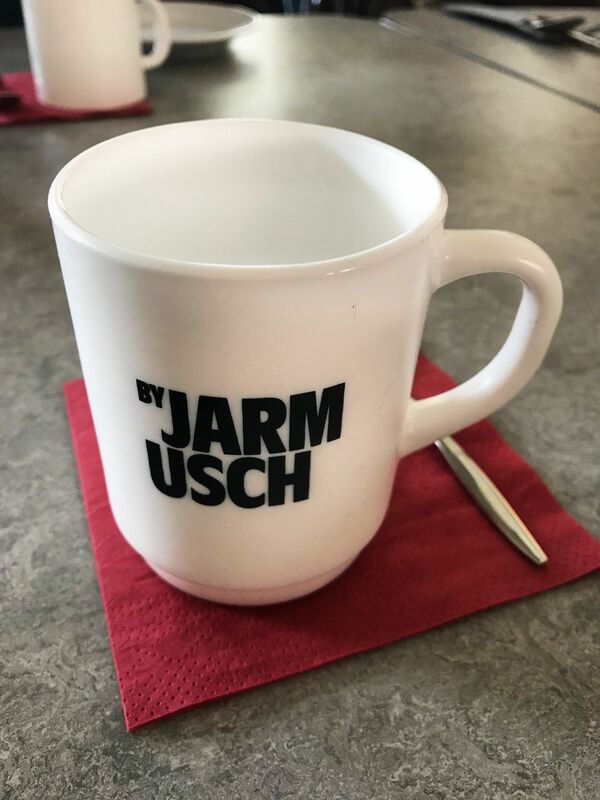 You can get the American diner atmosphere at Jarmusch, where the waiters and waitresses even wear 1950s style aprons. 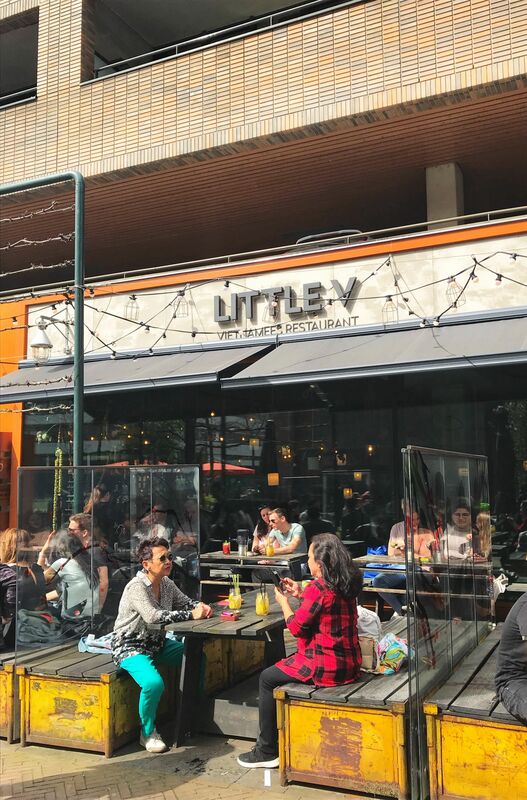 Lilith is relatively new on the brunch scene but has already made a big impact due to its vast range of beautifully arranged brunch dishes. 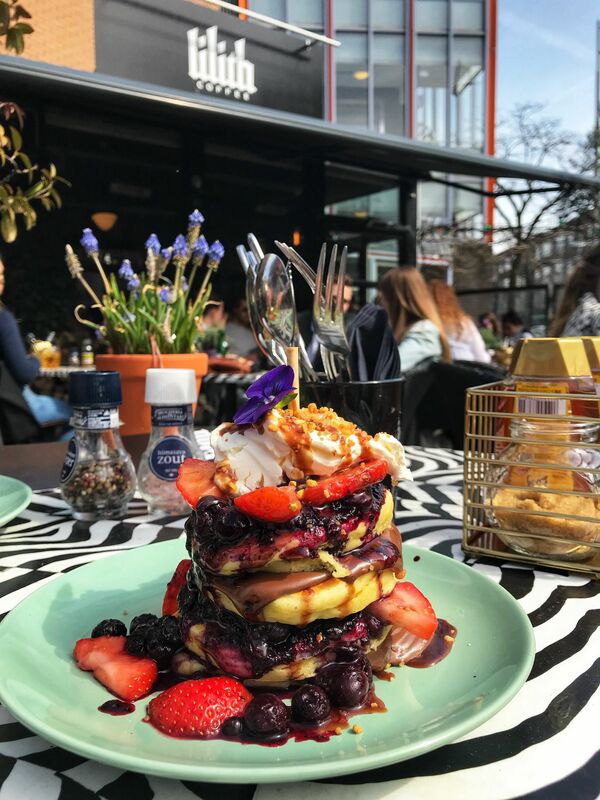 I was in pink matcha heaven when I was served my latte alongside these delicious pancakes! Adam’s avocado on toast looked yummy too! 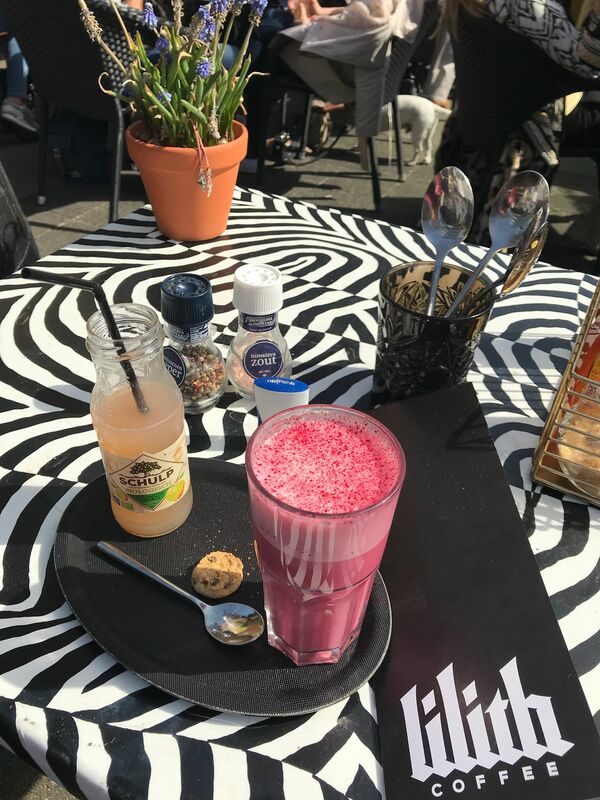 Extremely laid back vibes are to be had at Lilith. Though be mindful, this is a popular venue and you may have to wait for an outside table. They say our biggest regrets are the things we didn’t eat and, that being said, check out this cookie dough bar. 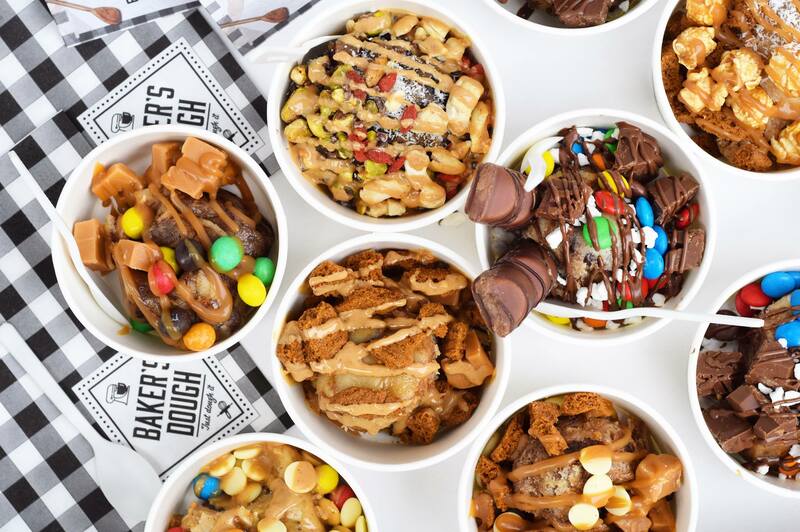 Another Dutch innovation, Baker’s Dough is the latest food craze where you eat raw cookie dough with a selection of ice creams and toppings! They even have vegan and gluten-free options. 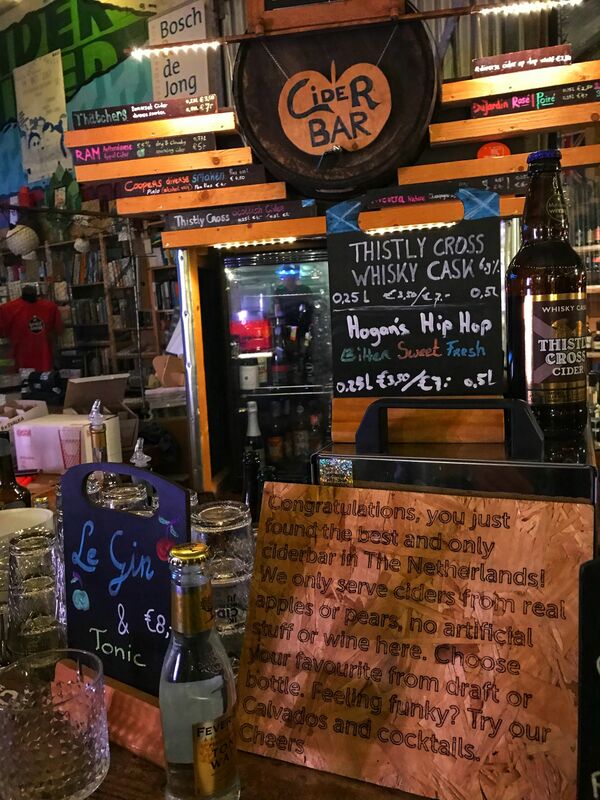 Can I go back to Rotterdam, please…? 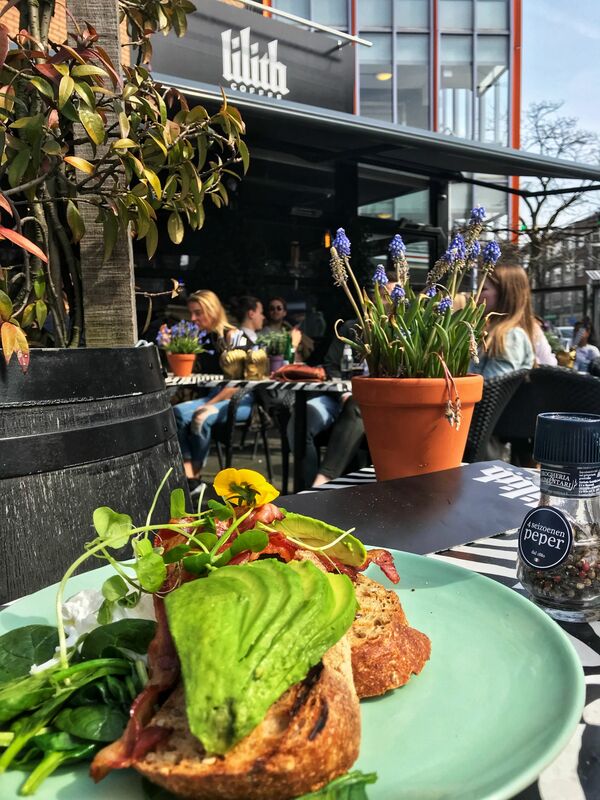 If you’re reading this post and always tend to visit Amsterdam, Rotterdam may well be the next city for you. It’s such a colourful and cool city to visit, which will leave you wanting more! I can say this as I flew back on the 8th April and was desperately sad I couldn’t return in time for Traverse 18. 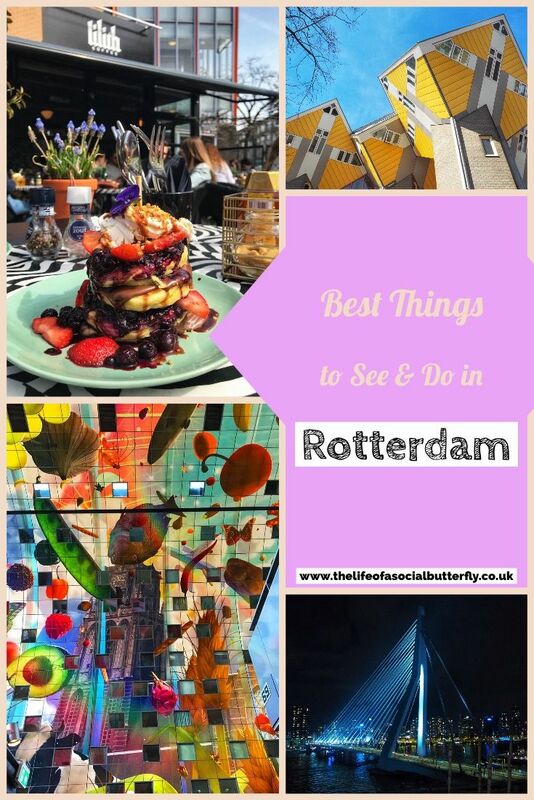 I hope you enjoyed reading my best things to see and do as a tourist in Rotterdam post and trust it has given you plenty of inspiration to plan your next trip! 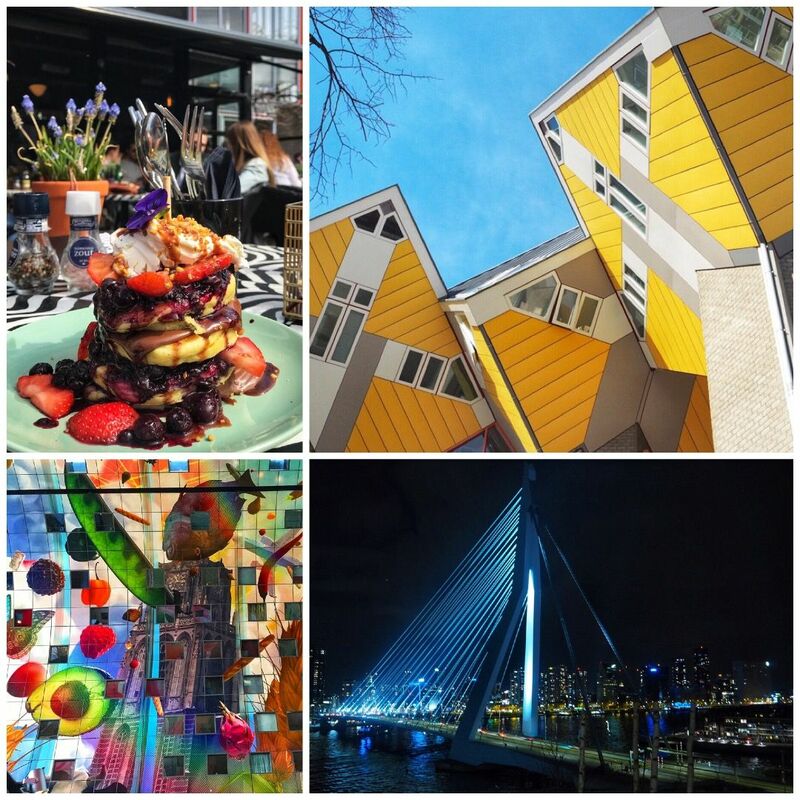 Are you planning a trip or have you already been to Rotterdam? Let me know below. 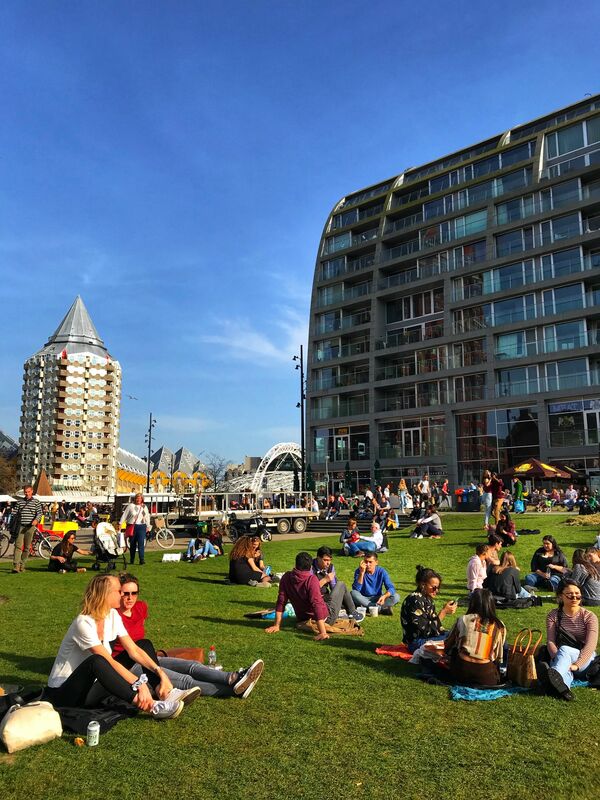 *I was invited to Rotterdam by Visit Holland & Rotterdam Partners to explore Rotterdam. Though, as always thoughts on the city and photos (unless stated) are as always my own. I am bookmarking this page for sure! What a brilliant guide! Rotterdam looks like a beautiful place to visit, I love the vibrant quirky touches and the yellow buildings. So much fun! Whenever I heard the word Rotterdam it reminds me of the song by The Beautiful South! Do you remember it? 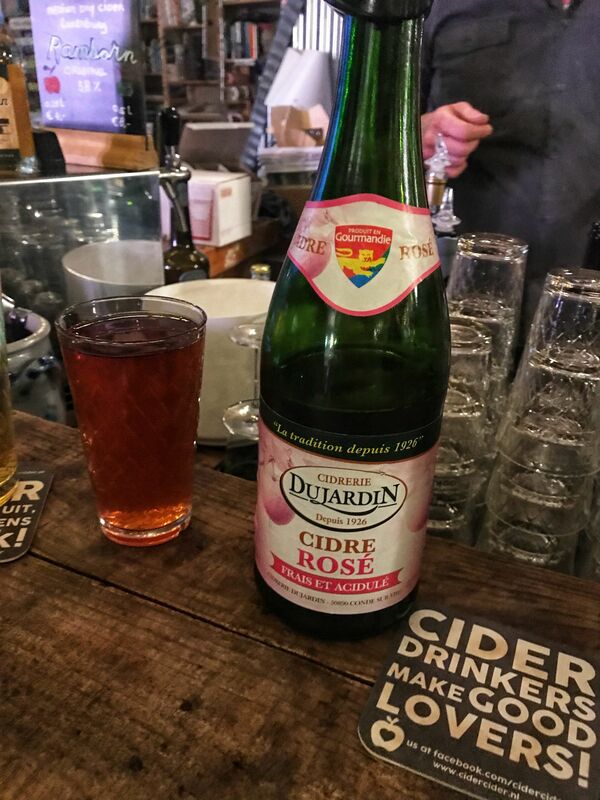 A great write up and the perfect weekend break. Oooh I’ve always wanted to go to Rotterdam! I would expect it to have a lot of street art, and I’m glad that it does. One of my favourite things about Barcelona was the sheer amount of street art, so I think I’d love rotterdam just as much! I’ve never considered going to Rotterdam or realised what it’s like, but these photos definitely sell it well! The street art and architecture look incredible! Think I might have to consider adding it to my city break’s bucket list!